A DANGEROUS intersection, which was the scene of a double fatality last year, has received much-needed upgrade funds in the Federal Budget, handed down in Canberra last night. On October 2 last year, 17-year-old Olivia Harwood was killed after a fatal car crash at the intersection of Brimblecombe Rd and the Warrego Highway, near Oakey. 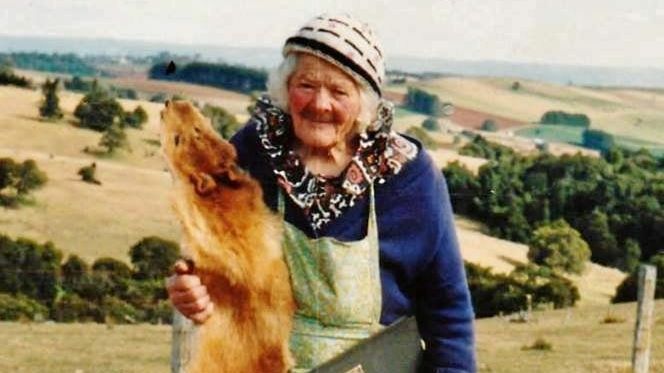 Her mum Bev Harwood, who was also in the car, died in hospital from her injuries a few days later. About $320 million has been allocated to Warrego Highway upgrades in the budget, a portion of which will be used to upgrade the dangerous intersection. 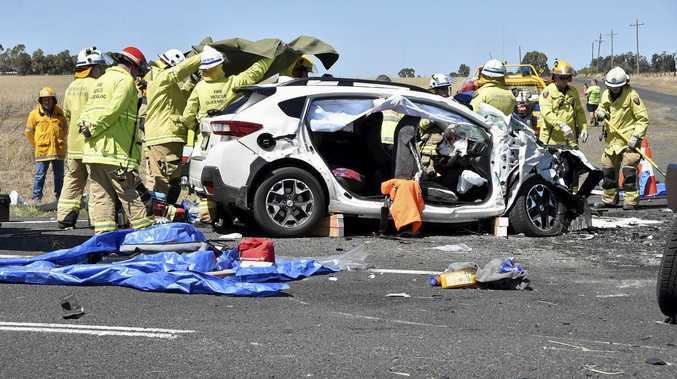 "(That intersection) has been the scene of a number of accidents including the tragic double fatality late last year," Groom MP John McVeigh said. "For people impacted, nothing could ever relieve the grief they experienced and no doubt will experience for the rest of their lives. "I know from having had a series of meetings with neighbours to that intersection, including those first on site after that accident who assisted with that recovery, they don't ever want to see that tragedy happen again." Do you think the Brimblecombe Rd and Warrego Hwy intersection is dangerous? Dr McVeigh said while there already was a plan to duplicate the number of lanes of the Warrego Highway in that location, something had to be done about that intersection now. "What I've had to do to secure this is to say this is a high priority right now, not as part of the continued dual lane project in years to come," he said. "We need to upgrade this intersection and this budget allows us to do that sooner rather then later."